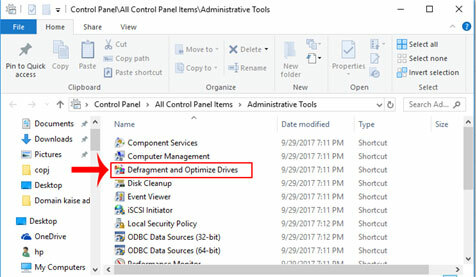 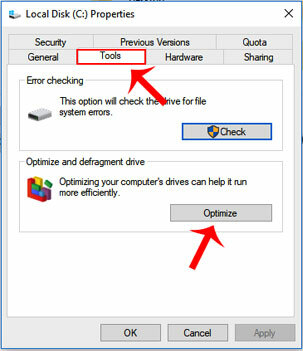 How to open files and folders in single click in PC ? 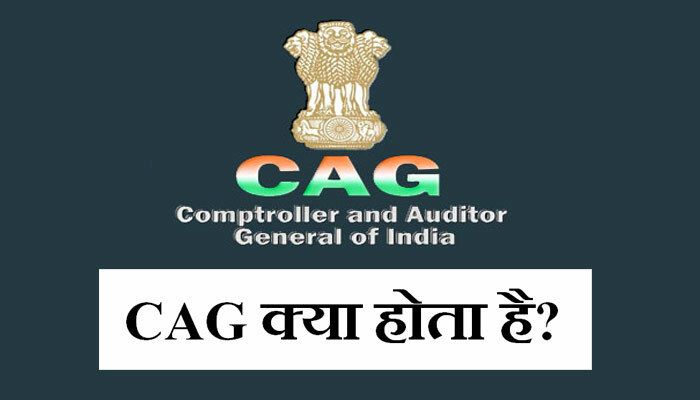 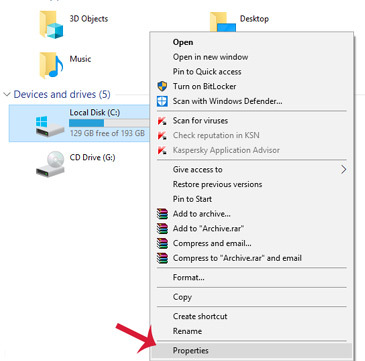 Download folder se automatic files delete kaise kare ? 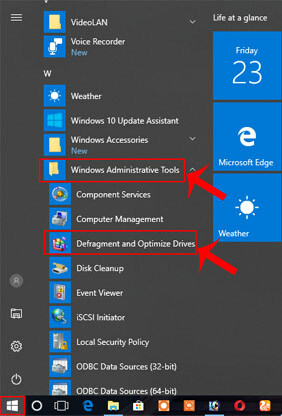 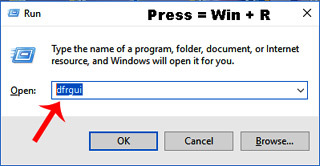 How to find Windows product key in Windows 10 PC ? 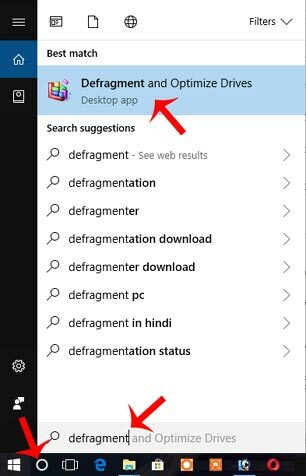 Windows 10 default web browser change kaise kare ?